Our kids love to see the snow! 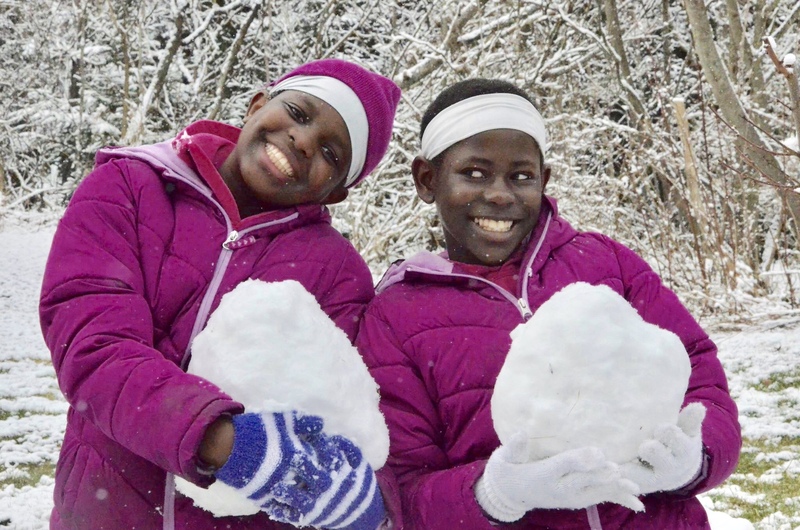 It doesn’t snow much in East Africa, so it’s a treat to play in it and throw a little snow at each other! Your donation provides all the winter gear our kids need to stay extra warm as they travel and play!